President Trump’s core foreign policy idea could be described as the Withdrawal Doctrine: He has already withdrawn from the Paris climate agreement and the Trans-Pacific Partnership trade accord. He has also threatened to withdraw U.S. troops from Syria and South Korea and to reduce American support to NATO. 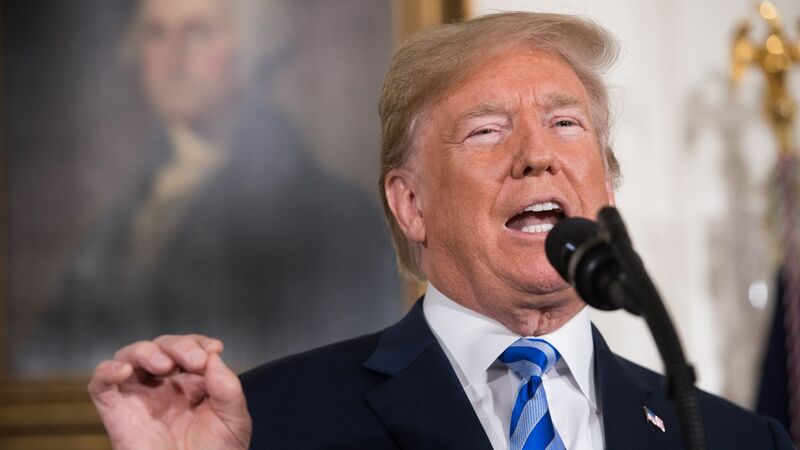 What’s new: Trump announced on Tuesday that he will pull out of the Iran nuclear deal — the greatest manifestation of his Withdrawal Doctrine to date, and one with grave risks for U.S. security interests. Jeopardizes the U.S. national security interest of preventing Iran from acquiring nuclear weapons. Isolates the U.S., nurturing solidarity between the U.K., France, Germany, China and Russia at its own expense. Strengthens Tehran’s ruling autocrats, who can once again blame the evil Americans for Iran’s economic woes. Complicates North Korea negotiations. The U.S. cannot credibly commit to honoring a future agreement after tearing up an existing one that everyone considered to be working. President Trump has righty sought to constrain Iran’s ballistic missile development and to push back against its support for terrorist groups in Syria and across the Middle East. But those objectives can be pursued without leaving the nuclear deal, just as President Reagan managed to engage the “evil empire” in arms control while at the same time checking Soviet expansion in the developing world and confronting communist ideology. The bottom line: The stakes for pulling out of the Iran deal are higher than for any of Trump’s prior withdrawals. 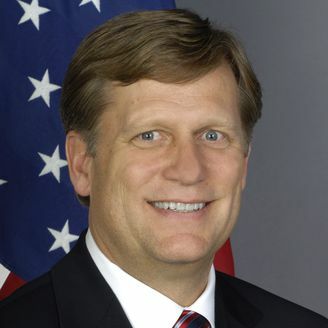 He urgently needs a Plan B to prevent Iran from obtaining nuclear weapons but has yet to present one.